Steve Winter is one of the world’s leading wildlife photographers and has been a photographer for National Geographic for over 25 years. He specializes in wildlife, and particularly, big cats. He is a Nat Geo Explorer. Steve feels that he has a great responsibility not only to show and excite readers about big cats and the natural world, but about its fascinating people and cultures as well. He wants to give people a reason to care. Above all, he wants to give the readers of National Geographic what he always wanted—a front row seat next to the photographer, writer and filmmakers, part of the team along for the adventure. 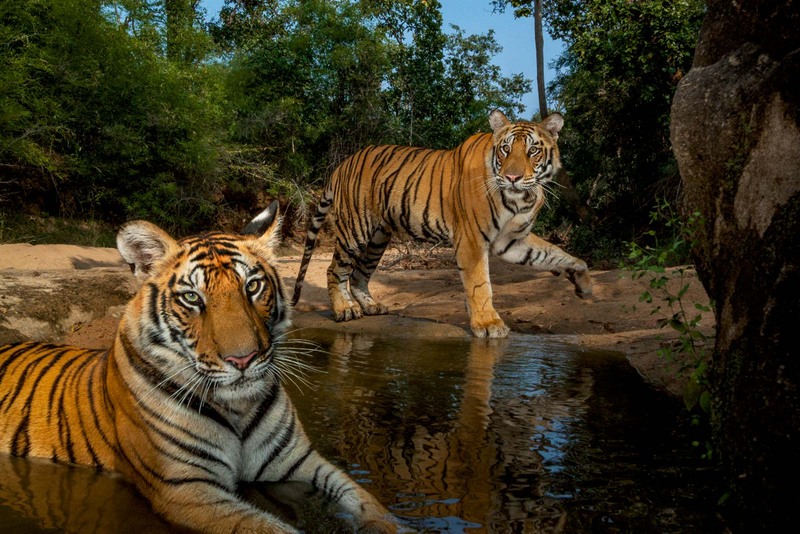 Steve has been named BBC Wildlife Photographer of the Year and BBC Wildlife Photojournalist of the Year. He is a two-time winner of Picture of the Year International’s Global Vision Award and won 1st prize in the Nature Story category from World Press Photo in 2008 and 2014. 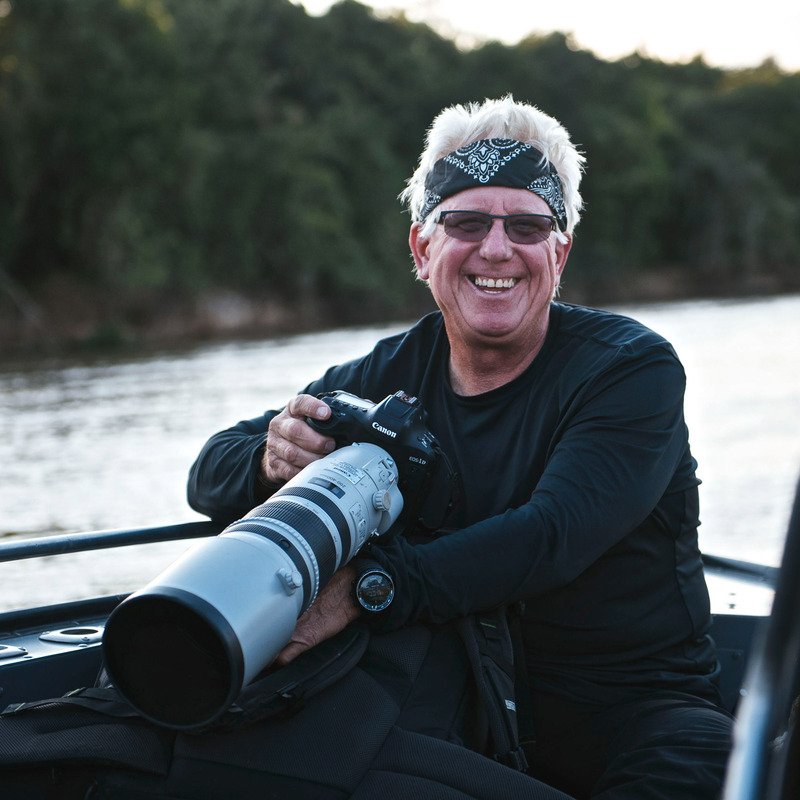 Steve lectures globally on photography and conservation issues for Nat Geo Live and others. He has appeared on CBS Nightly News, 60 Minutes, NPR, BBC, CNN, NG WILD and other media outlets. 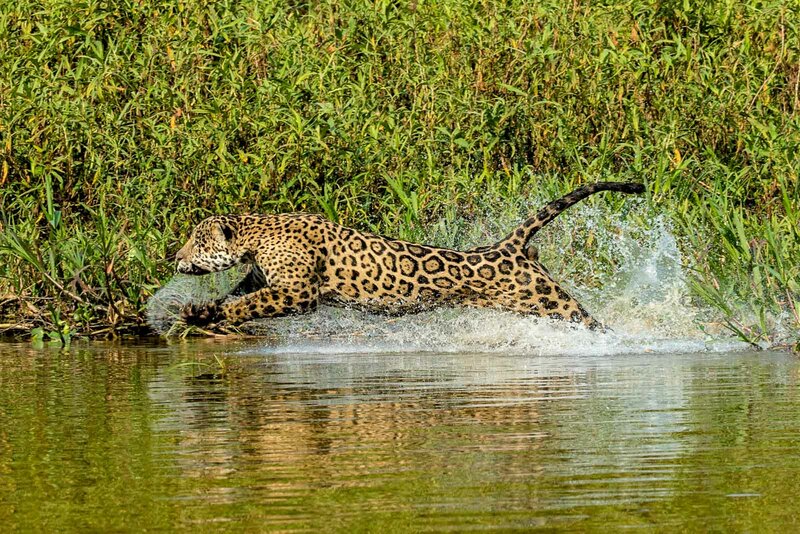 He has filmed numerous shows for NG Channel and NG Wild, including Earth Live, and films covering Tigers, Mission Critical – Saving the Leopard and a Mission Critical film on Jaguars which premiered Nat Geo WILD Big Cat Week in December 2018. 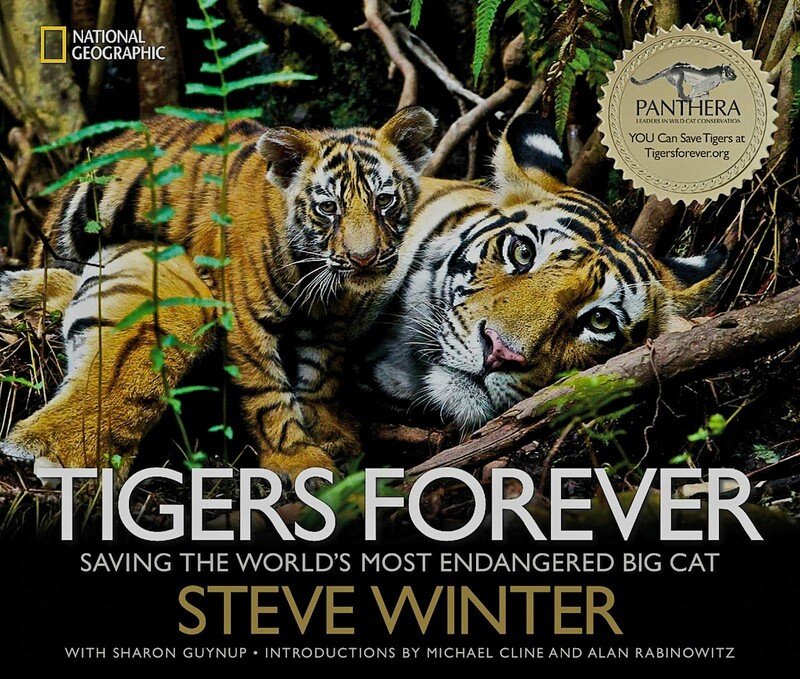 In November 2013, National Geographic published Steve’s photography book Tigers Forever: Saving the World’s Most Endangered Cat, with text written by Nat Geo Explorer and environmental journalist Sharon Guynup, who is also a Woodrow Wilson Global Fellow.